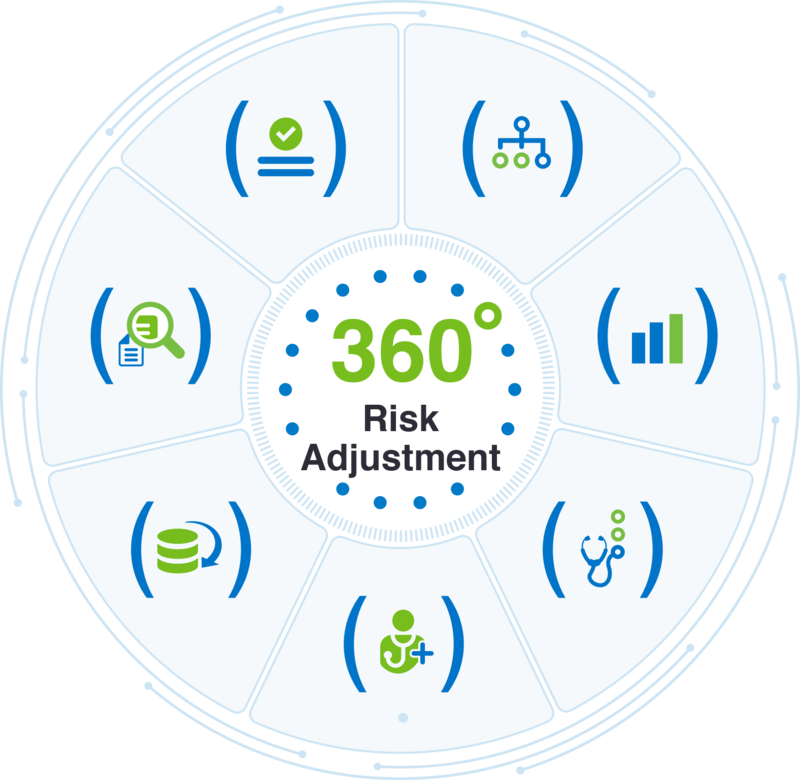 The comprehensive set of ongoing activities which project, detect, and capture all available member risk, and thereby risk-adjusted payments, to cover healthcare expenditures for a member population. View this recording to discover why an integrated, comprehensive risk adjustment framework is required to address the ongoing financial, patient care, and competitive challenges facing risk-bearing entities in the era of value-based care. As clients like UPMC Health Plan and Providence Health Plan have demonstrated, when risk adjustment is treated as a priority and brought into the organization’s long-term strategy, it can be properly leveraged as an asset to drive growth and advance the organization’s mission of keeping patients healthy.